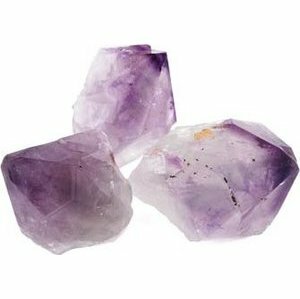 Valued in jewelry for their vibrant purple coloring, Amethyst is also wildly popular within magical practice, and possesses an energy great for psychic practice, fortifying the mind, and generally seeking wisdom. These flats of amethyst vary in size and quantity they average 45 points pending size. Amounts and sizes fluctuate.